I've spent the last 18 years working in tech, learning and sales. You'll find me super excited about crafting a solution when these three fields come together. Here is a quick snapshot of my work since leaving school in 02". I spend most of my time running a small software company where we craft solutions for businesses in NZ, Australia and the US. We build digital products from the ground up and pick projects that allow us to think outside the square. We don't do marketing sites or eCommerce stores. We integrate digital technology into all areas of a business, fundamentally changing how they operate and deliver value to their customers. I've spent the last four years creating a learning company with two of my closest friends. We've all come from L&D, share a common interest in building a successful business and believe we can disrupt the industry by creating learning that people actually want to do. Ask yourself this, when was the last time you actually enjoyed doing some learning online? Never right? That's why we exist. We're starting with a Retail solution and have ambitious of moving into other verticals. JBA started out with a mission of eradicating youth unemployment. I jumped onboard as employee #2 as the content manager and technical lead and helped the owners build a digital business. I handpicked and lead a team of 16 with a range of skills from learning, application development, graphic design, quality assurance and content writing. Under insanely high pressure we successfully launched a platform that enabled New Zealand's most vulnerable to identify their true passions, motivated skills and weaknesses, up-skill with a vast collection of learning modules designed around the skills of the 4th industrial revolution and then lastly closing the loop by providing job opportunities from some of the largest organisations in New Zealand. 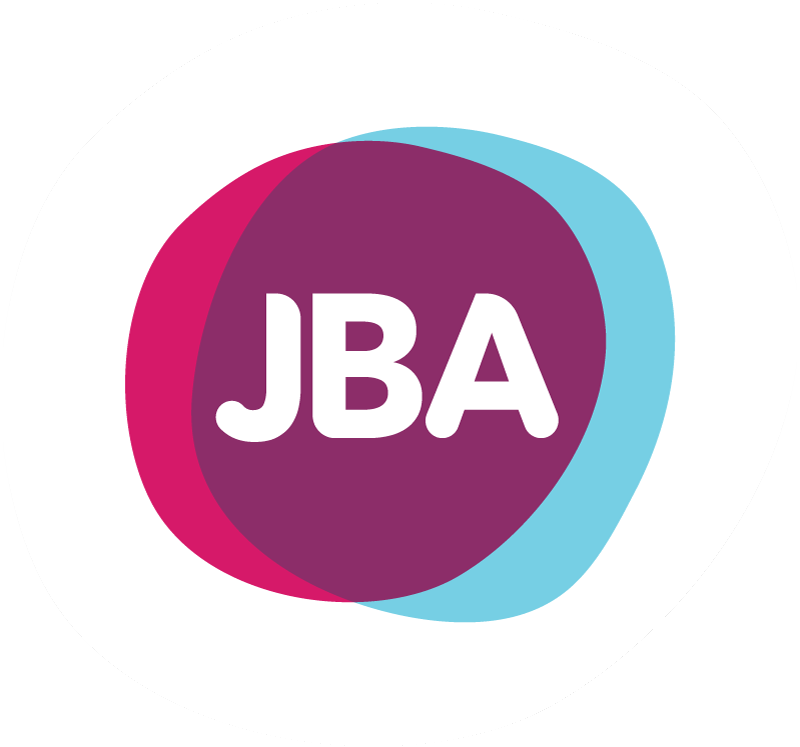 JBA has since launched in Pakistan and Hong Kong and has several partnerships with organisations such as the University of Lahore, Xero and Microsoft. I worked along side some of the largest businesses in New Zealand to develop & implement digital learning that increase productivity, grow confidence and increase sales within Retail. I decided to leave the corporate environment after 10 years to pursue a dream. I had this idea of flipping the trademe auction process putting the control of the transaction back into the arms of the shopper. I spent 12 months working along side some great people to create a new online product. From concept to development, business planning to go to market strategy - I enjoyed having my hands in many cookie jars. Supporting the Sales business plan I was personally accountbale for the onboarding, core skills and uplift programmes for Sales. I also collaborated with global counterparts to develop 'Best Practice' programmes across Ireland, UK, Australia and New Zealand. Being able to effectively communicate learning initiatives at all levels of our business was key to my success in this role. I was required to analyse, design, develop, implement and evaluate a variety of online and classroom based training programmes for strategic and complex sales and service learning needs. 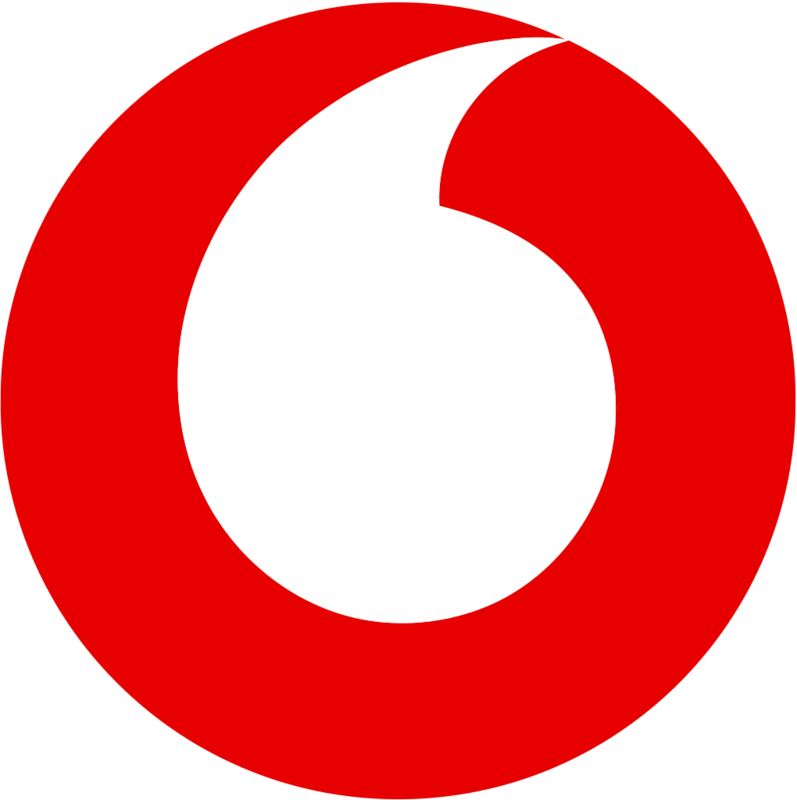 To meet consumer and business and mobile and data sales targets on a monthly basis, working across both Retail and Business. Acting in both a pre and post sales advisory role my key responsibility was to support the Northern region from a technical telecommunications perspective. This included Mobile Connect Cards, Blackberry (Enterprise) and mobile solution set up and support. I would also visit each centre across the North Island providing technical training on new products.